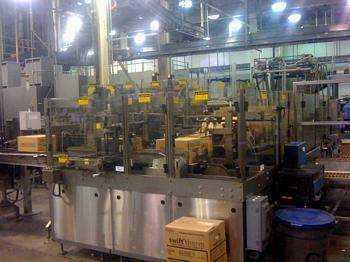 Brenton Engineering manufactures custom packaging machine. 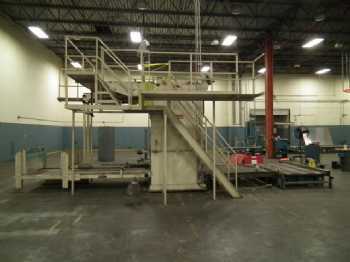 Brenton Engineering specializes in what is know as "end-of-line packaging" - or in other words, the final packaging before a product is shipped. Using the example of a product such as bottled water, Brenton can design and build a machine to wrap already-filled bottles in plastic shrink-wrap, and a machine to stack those cases on a pallet and another machine to wrap them with stretch wrap, making the bottles ready for shipping.